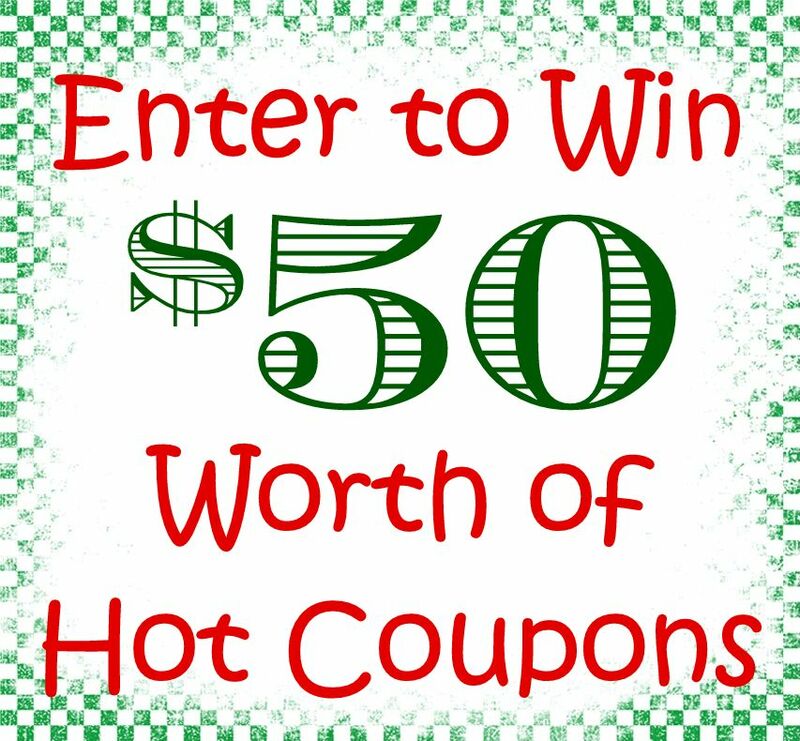 Weekly Giveaway – Comment to Win $50 in Hot Coupons! One lucky reader will get $50 worth of hot coupons this week – all you have to do is leave a comment on this post then click “I did this” in the form below. The winning comment will be selected at random on Saturday night at midnight and the winner will be announced on Sunday. Thanks so much to all my wonderful readers – you’re the best! Click ‘more’ below to view the entry form. You can never have enough coupons. Thank you for the opportunity. Coupons, Coupons…..what would I do without my coupons? i LOVE coupons and sure need them..thanks so much hun! I need more coupons please! I love coupons and use them all the time! Feel free to submit any other low entry giveaways you have ending soon too! 🙂 Thanks for the chance to win! Thanks for the oppurtunity! I’m a coupon nut! I would love to win this! It would help with my budget! i love love love coupons! We have four little girls and depend on couponing to make it. This would be very helpful! 🙂 Thank you for the chance.